About 30 seconds. That’s how long it took me to fall a little bit in love with Fjord Norway. My small plane from Oslo had touched down on the tiny runway at Alesund, a pocket-sized airport that all but consumes the small isle of Vigra. I stepped off the plane to brisk, fresh June air and a view of the surrounding smattering of islands, rising tall and green from the calm waters. 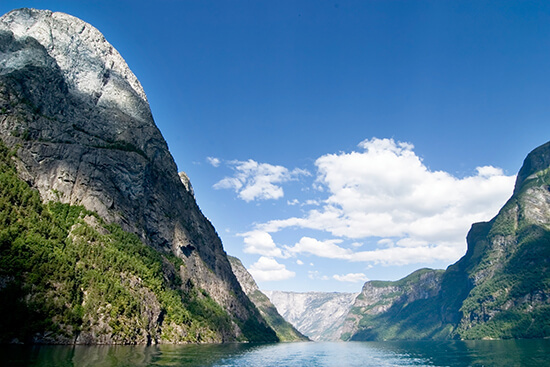 I’d never been to the fjords before, or Norway at all, and when this Scandinavian nation’s sheer natural beauty packs such a punch, it’s hard not be bowled over pretty quickly. Here’s what to expect from Norway’s western fjords, through the eyes of a first-timer who’s already planning a return trip. The sheer verticalness of the landscapes is hard to get your head around. Not only do the mountains erupt from the sea, razor sharp and stretching to the skies with an almost alarming urgency, they plummet below the surface at the same angle. The dark, glassy waters hide just how deep the fjords really are and you’ve absolutely no hope of spying the bottom as you peer over the edge of your boat or kayak. In the winter months, the region is carpeted in snow and transformed into a glittering, frozen wonderland. I arrived in June when the snow had long melted and been replaced by lush vegetation, turning the terrain emerald and full of life. Visit in September, when the wild blueberry bushes that cover the side of every mountain are in season and free to forage. It's true what they say, Norwegians are born on skis. Almost before they can even walk, children here are cross-country skiing or snowshoeing their way through the winters and kayaking through the summers. I thought I was keen on hiking, but very quickly I found myself mentally scheduling in a few extra gym sessions a week when I realised their natural hiking speed far outpaced my own. Oscar, my mountain guide, smirked slightly when I asked how long our route usually takes his hiking groups. "Three hours, for Norwegians or Swedish, but it can take the English or Americans all afternoon," he replied. Oscar is Swedish and bounded up the slippery trails effortlessly. Each fjord seems to have its own microclimate. Glorious sunshine (the kind where you whip off all your layers in a bid to get a T-shirt tan line) is followed by grey clouds spouting miserable drizzle in just a matter of moments. Then of course, the ‘summer’ downpours will drench even the most prepared of hikers. Layers are essential. While the indecisive weather plays with your emotions without remorse, it makes it that much sweeter when the clouds break and the sun reappears without warning. As you’d expect from an environment dominated by mountains, there are endless hiking, walking and clambering opportunities. Not one to be content with a lazy beach holiday, this was music to my ears. 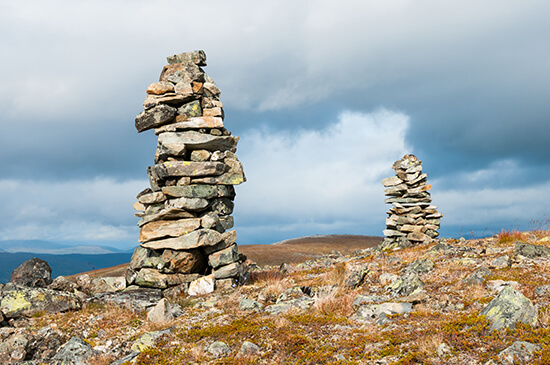 Trails criss-cross the peaks and wriggle across the top of mountain ridges, piles of stones known as cairns gently guiding the way. But spend five minutes talking to any Norwegian and you’ll find there’s also mountain biking, e-biking, kayaking, snowshoeing, sailing and every type of skiing imaginable to entertain. Though there’s no snow in the summer months, the sun barely sets so the hiking and biking expeditions can continue well into the evening each night. 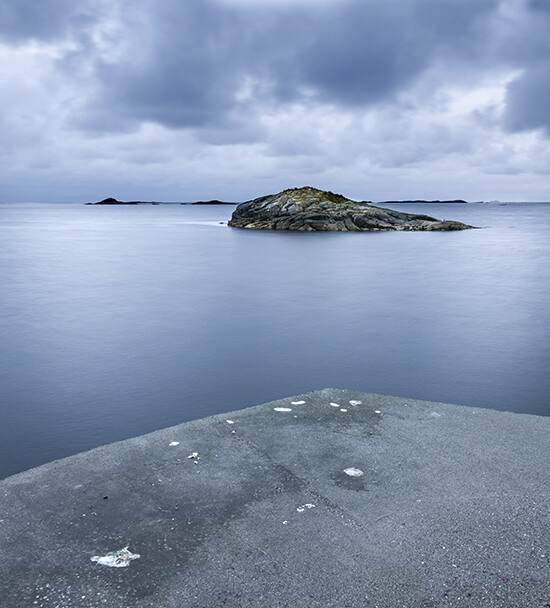 The coast is densely packed with islands and craggy fingers of the mainland that poke out into the sea, and every speck of land looks tantalisingly close to each other. And technically they are, but getting between them requires navigating long roads that have to skirt around mountains and boarding ferries to cross the water. 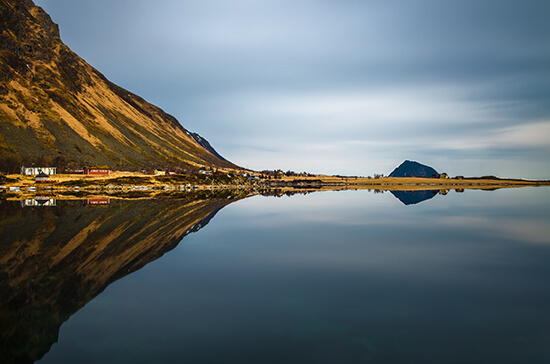 It actually takes a while to travel any great distance so, if you’re planning a short trip, spend time discovering one or two areas, otherwise long journeys between fjord regions will eat into your adventure time. The secret? Fresh ingredients and a rapidly growing interest in ‘new-Nordic cuisine’. World-famous for its fishing industry, fresh cod and haddock grace many menus, from the homemade dinners to the top-notch fine dining restaurants. 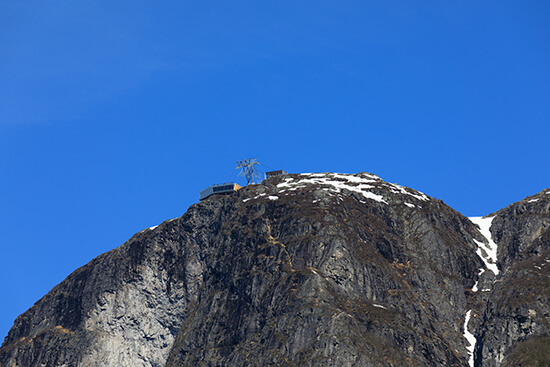 Combine mountain views with dishes by award-winning chefs at the top of Mount Hoven, in the Hoven Restaurant that’s reached by the Loen Skylift – the steepest cable car in Europe – or take the funicular up Mount Floyen to dine overlooking the pretty port town of Bergen. Even if you’re just tucking into a dried-fish soup in a local guesthouse (much nicer than it sounds), after six hours scrambling up mountain ranges the hearty, generous plates of food you’re served sure feel Michelin star-worthy. Make an appointment with one of our Travel Experts to chat about our Europe holidays and start planning your trip to Norway.